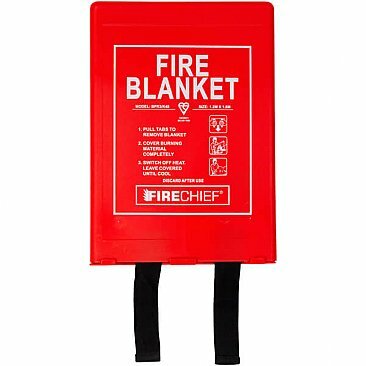 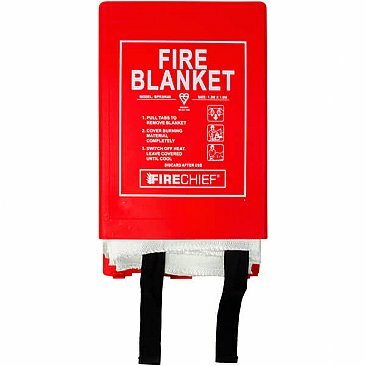 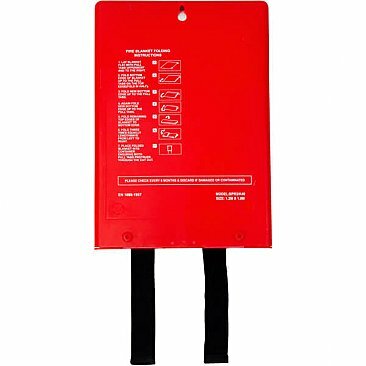 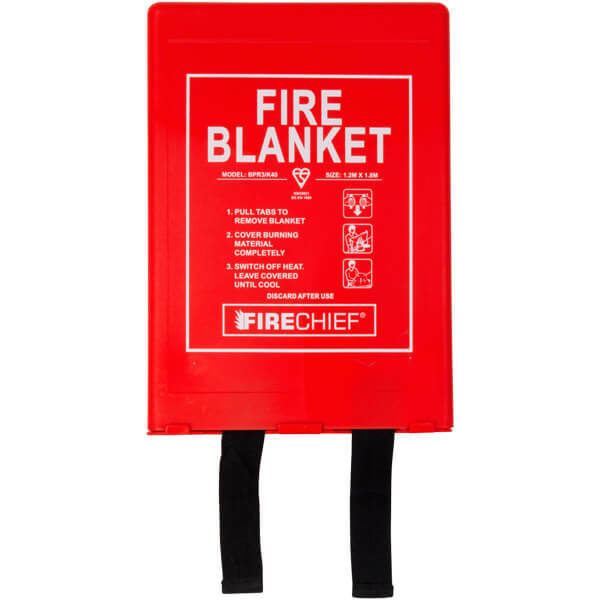 The 1.8 metre x 1.2 metre fire blanket (or 6' x 4' for those who don't like metric) is not only suitable for all commercial kitchens. 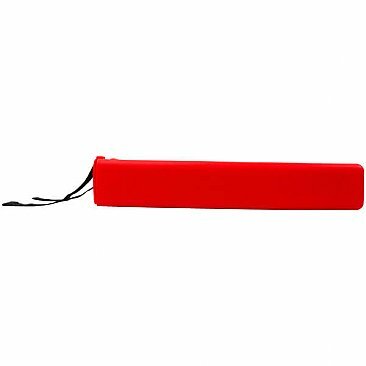 it is very popular for workshop and personnel safety. 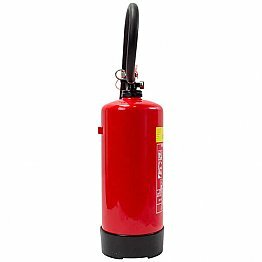 Manufactured to BS EN 1869:1997 in the UK.